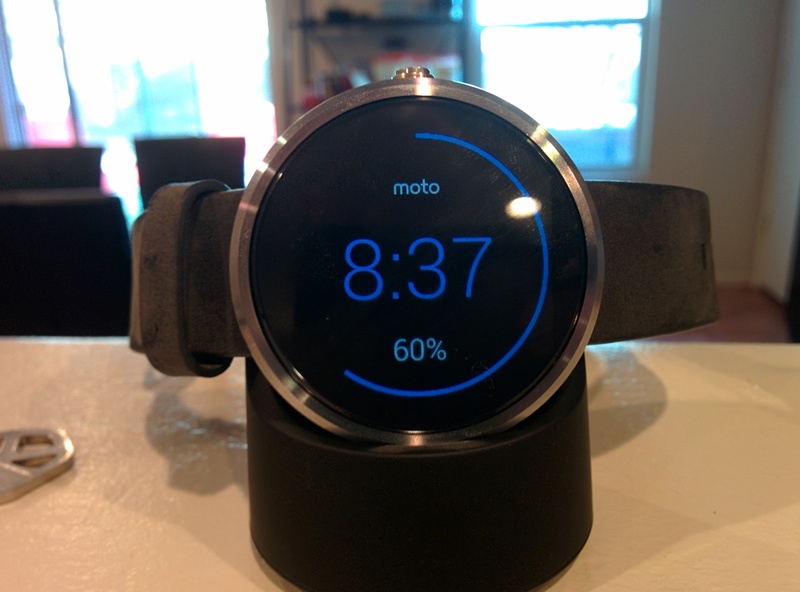 The Moto 360 and RunKeeper – Cycling Addendum » « Moto 360 in the house! Very informative update really appreciate it. Thanks for sharing! 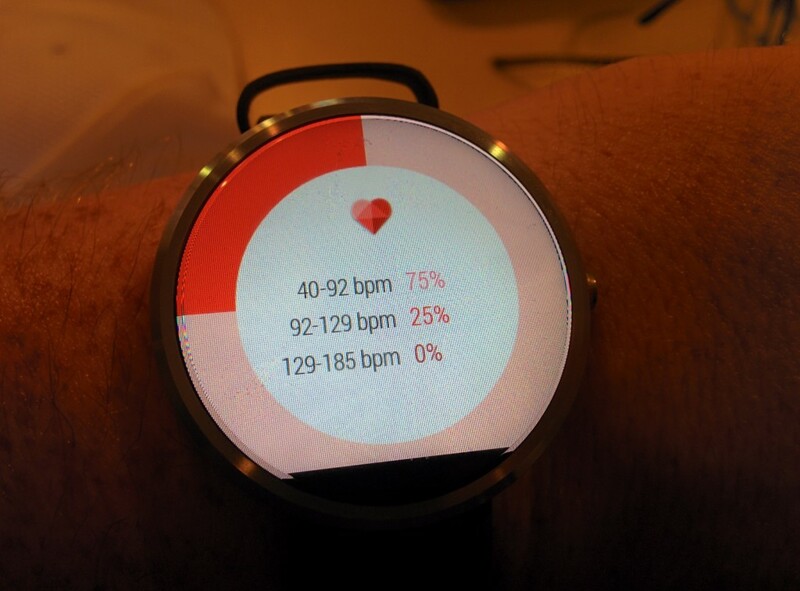 Does your heart rate info get uploaded online somewhere after your run or can you only see it on your Moto 360? Thanks for reading! There are some options in Motorola’s Connect app to set up a Wellness Profile, and sync it with Motorola, but I don’t know if it’s currently accessible outside of that. 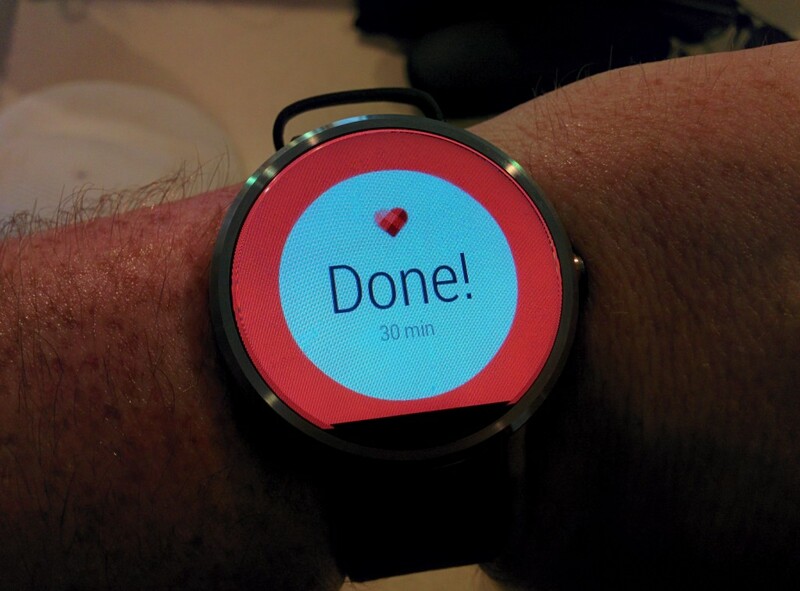 Hopefully, it will tie more deeply into Google Fit. Gotcha. I am trying to decide of this can replace my old Motoactv (which I use a heart rate strap with). Thanks! Thanks for the review. Does the heart rate information show in the RunKeeper app on your phone as you run? Does your average heart rate and/or graph get uploaded to your RunKeeper account online after you finish the activity? Unfortunately, no, but I’ve sent a request to the RunKeeper team to add it as a feature. Any chance you can do a review of the strava app? and can you use 2 app at the same time? say runkeeper and spotify? Also have you thought about getting a wrist band that fits that is more adapted for running like a rubber or something similar? I am interested in getting the 360 for running as well. I’ve never used Strava before, but I can try to look into it. You can definitely listen to media while using a fitness app, but you’d have to leave the fitness app and re-open it. I haven’t looked into getting a new wrist band, as the leather one seems to be holding up quite well, even after three weeks. Love the review. I am really interested in the Moto 360 but I am now very nervous about the battery life. My main interest is its integration with Runkeeper.. so your review was perfect. 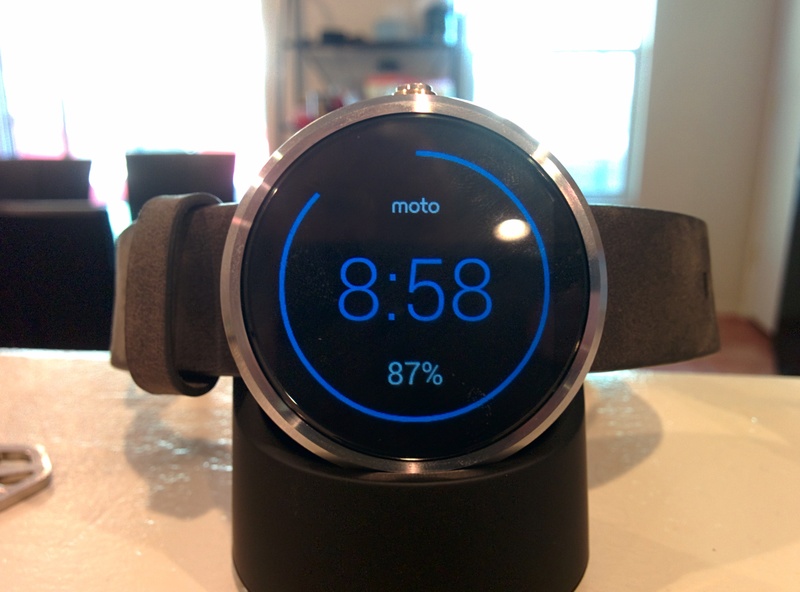 Hi, are you sill using moto 360? 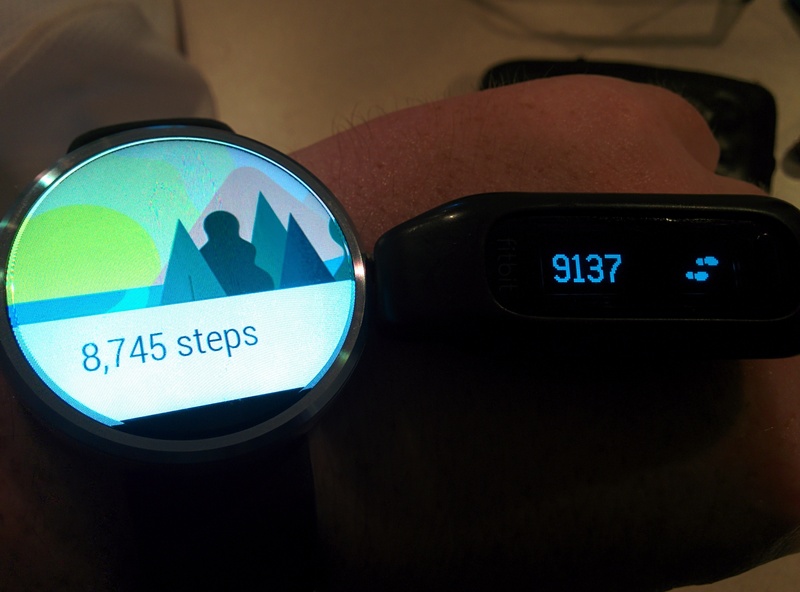 With the latest update is the data being able to sync to google fit and my fitness pal? I’m actually using an Apple Watch now, so I can’t speak for that – sorry!